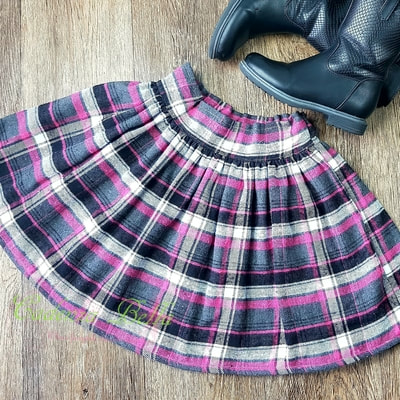 ​Stunning skirts handmade in New Zealand from quality quilters cotton. 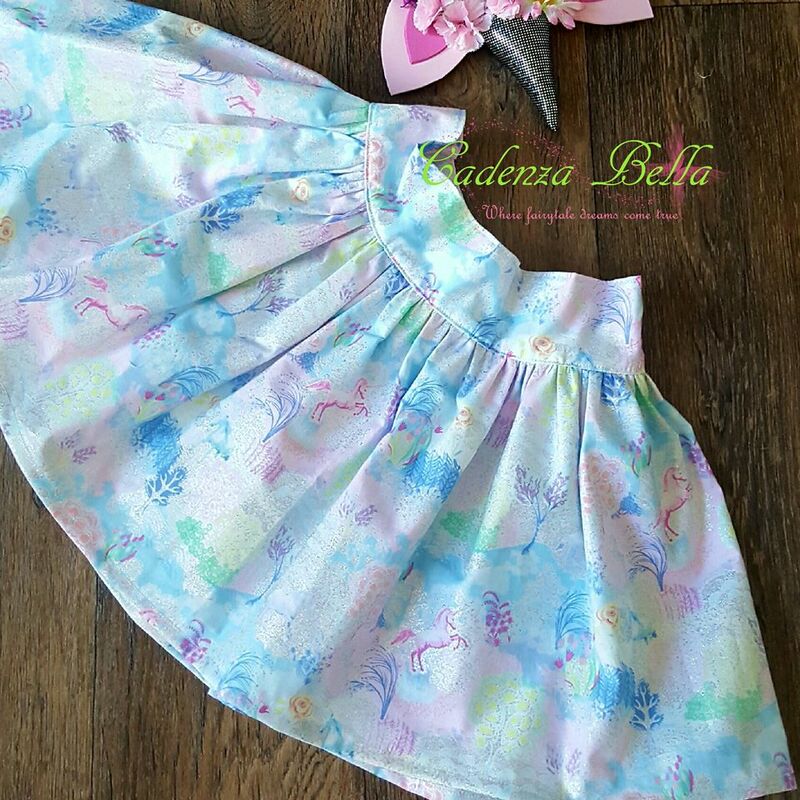 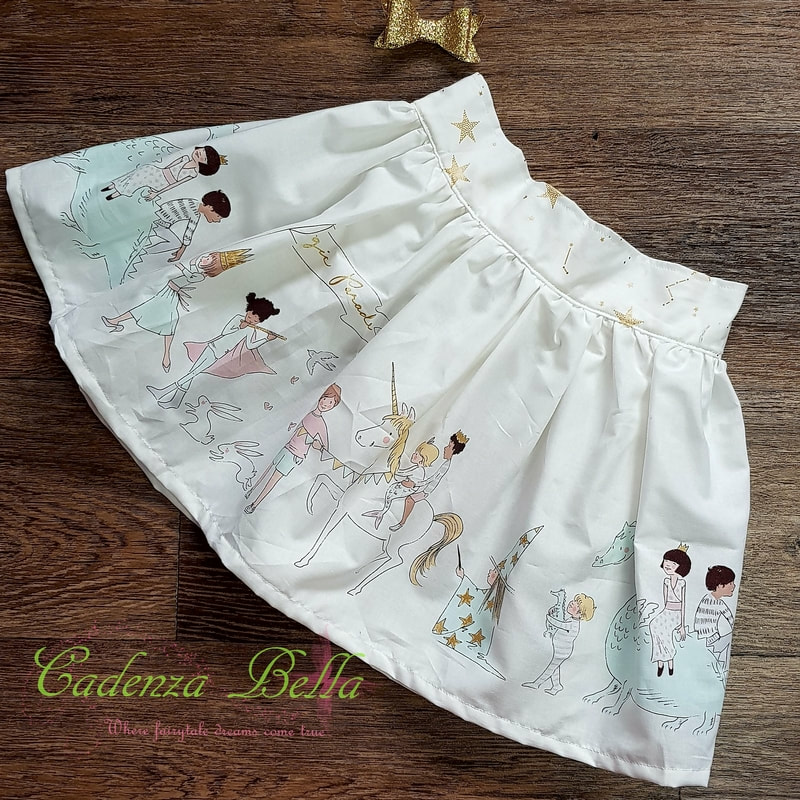 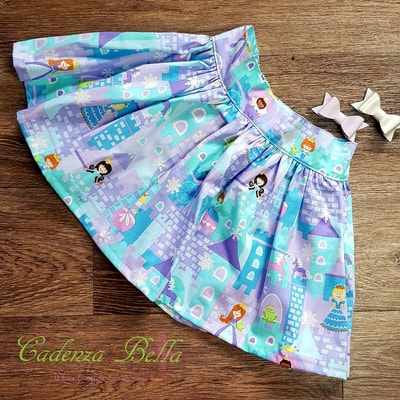 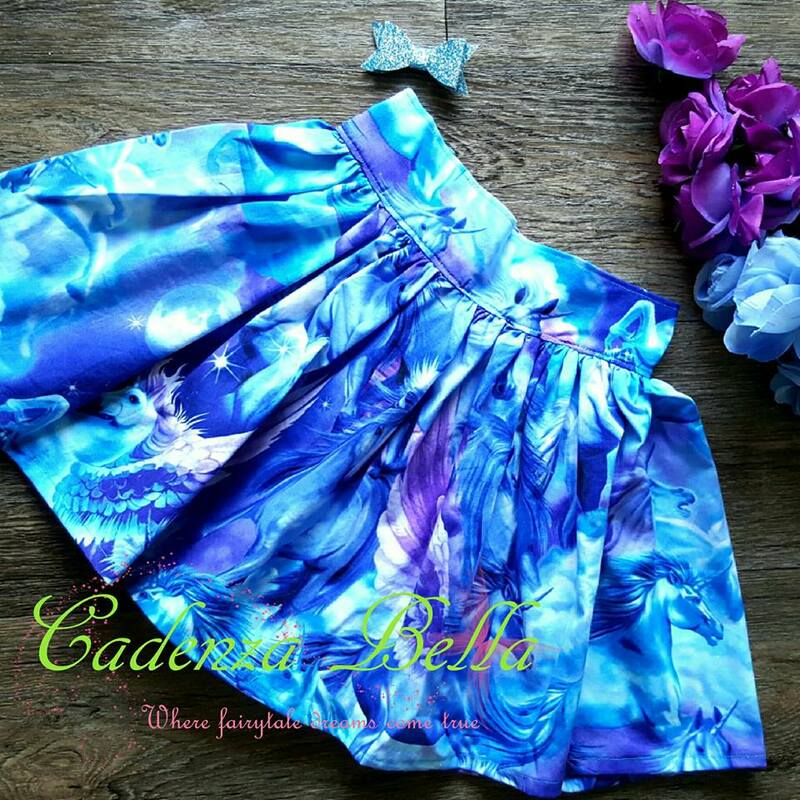 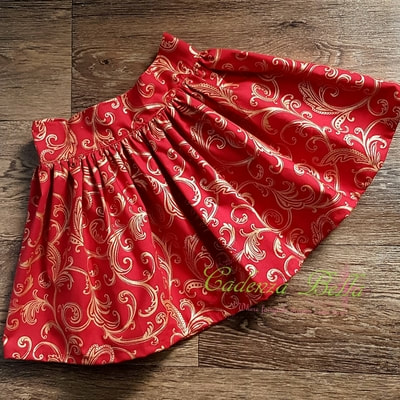 Each skirt uses from 7/8 to a full width of fabric for EACH side, this makes them very full and perfect for twirling. My skirts are quality made with french seams for that perfect finish inside and out. 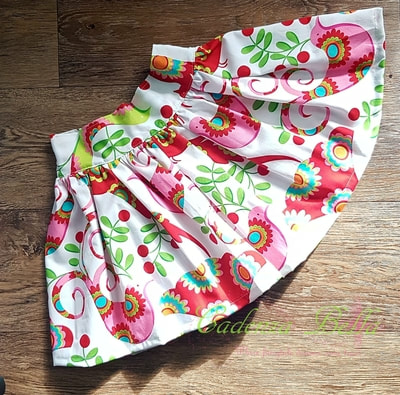 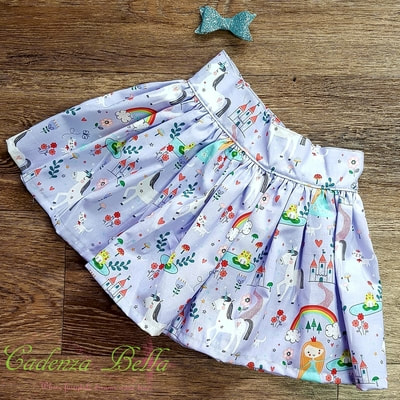 You can be guaranteed your wee one will have a unique skirt in her wardrobe as the most I ever make from one fabric is 5 pieces. 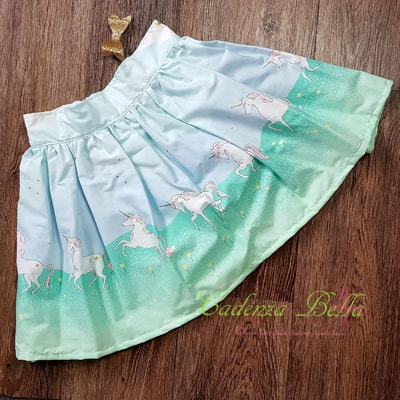 Please remember to detail your fabric preferences in the comments when ordering. I will be in touch with some options for you to choose from.